Our Low Price $1.99/linear ft. Perfect for connecting wood flooring with vinyl/resilient flooring, or low pile carpet. Planning your new remodeling project? At Lumber Liquidators you will find the best resource on the web for everything about hardwood floors. 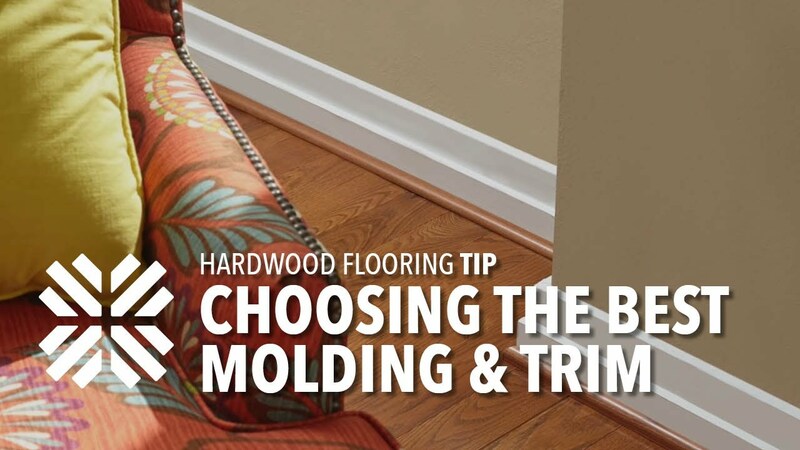 Call 1-800-HARDWOOD to speak to one of our flooring experts.